This is a ready-made open back frame. 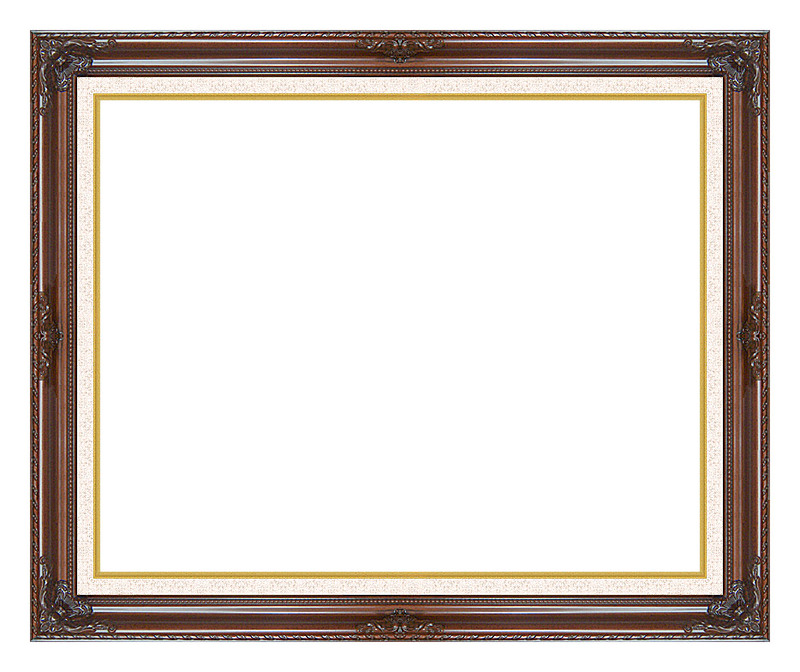 The frame is meant to be used with canvas artwork that is stretched on standard stretcher bars (3/4 inch deep). The frame size is the same size as your stretched canvas art. The outer framed size will be larger as noted by the dimensions below the frame image. Please note frame image is not to scale for all sizes.